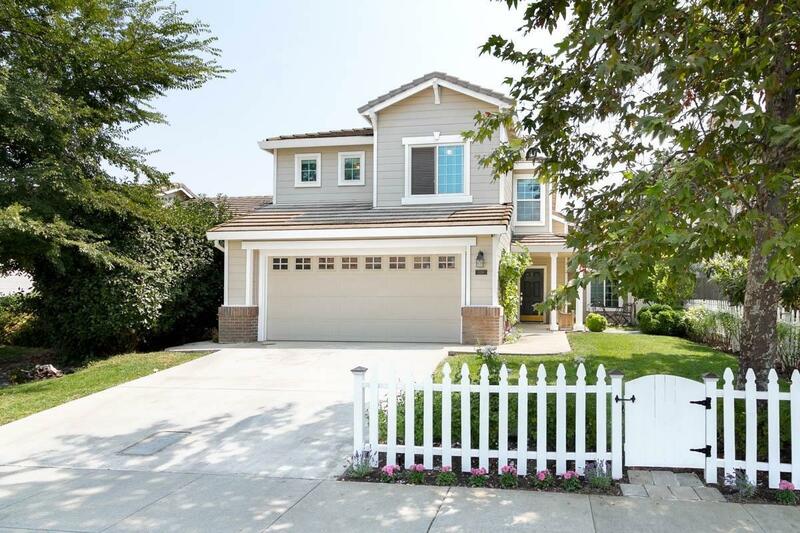 Immaculate Mace Ranch 4 Bedroom Home in Quiet cul de sac location. Light and inviting home with a great floor plan offering hardwood floors, formal living, family room and formal dining. You will enjoy the delightful, private backyard and covered patio for entertaining, or simply quiet evenings at home. Steps to bike paths, parks and schools with close access to I80. Call Today!